Last year, Vancouver duo Seaborne teased their debut EP with tracks like "Finally" and "Night Waves," and now the record has arrived in its entirety. Lustre marks the first release from Maryse Bernard and Solomon Krause-Imlach, serving as an introduction to their unique blend of cinematic pop and innovative electronic production. Bernard's R&B-leaning vocals float atop the synth-driven beats and manipulated instrumentals of Krause-Imlach, creating a harmonious sonic swirl of electro-pop, jazz, hip-hop and world music influences, while thematically, the songs delve into moments of "personal self-reflection" and "darker contemplation." "We've been playing together for six years, but Seaborne is the first project where it's just the two of us," Bernard tells Exclaim! "We did all the recording, producing, mixing and mastering ourselves, and I think it's reflected in the music. You can really hear us, our individual expressions, styles and influences as artists. The unique electronic sound we imagined together was able to materialize thanks to this personal approach." Noting their ability to complement and play off each other musically, Krause-Imlach adds, "I think I encourage Maryse to break out of pop structures in her songwriting, while she encourages me to tap into my pop sensibilities, to create a new sound, both catchy and unexpected." 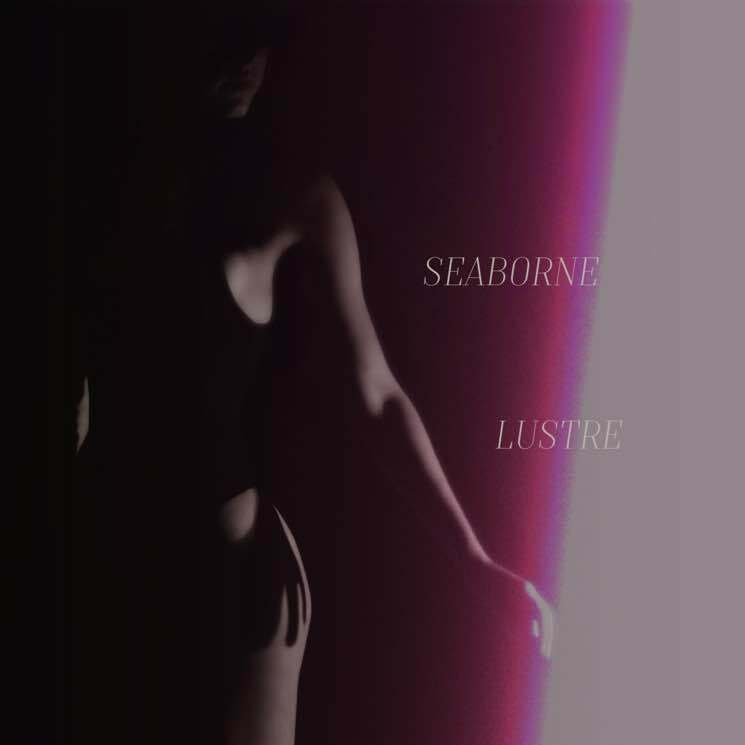 You can hear Seaborne's collaborative sound come to life right now by streaming Lustre down below, before the EP is officially released on April 14.